Hi there faithful YouthSportsPT blog readers! I’m so excited to announce that I have founded my own physical therapy, Pilates, wellness and sports performance business. Performance Rehabilitation and Integrative Sports Medicine, also known as PRISM (see what I did there?) is my new fun adventure and I’m having a blast so far. I’m seeing not only young athletes but also active families–which means “big kids” or “grown ups” too! I’ll be integrating physical therapy, Pilates, wellness consultations and sports performance sessions — both in my clinic locations and on-site (IE, I can come to you). I’ll also be offering a wealth of workshops and classes for professionals and for the community. You can check out more about PRISM Wellness Center on my website here. Concussions really do make a lasting impact (pun totally intended) on an athlete’s long term function. In case you missed last week’s post about my own experience with concussion, check it out here. In the event that you already caught Part 1 or just want to learn more about the impact of concussion, check out this blog honoring one of my first posts from this blog’s birthday, just in time (early this time!) for #throwbackthursday. Let’s face it, if I don’t post it today on Wednesday, I’m going to forget to post it. 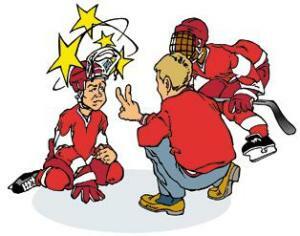 What are you doing to raise your or others’ awareness of concussion in your sport or your child’s sport? It is not fun for anyone when kids, ‘tweens, or teens have pain. In an age group whose sole responsibility is learning, play, and exploration, pain can really get in the way of these things sometimes. My favorite line is “My kid (or my friend’s) ’tween/teen hurts! What does this mean and what do we do about it? First and foremost-it is essential to give kids the opportunity to describe pain in based on their established communication skills. As mentioned in Part 1, many kids simply agree with what adults tell them to say about pain, while others learn metaphors of describing pain that don’t agree with their age or experience level. Example: the 11 year old who states her knee pain is “bone on bone” feeling. She’s too young to be using that metaphor appropriately. Most confusingly–some kids are too young to understand metaphors or communicate about their pain at all. Very young kids (ages 0-3): Pay attention to body language, behavior, play activity, and body mechanics. It is less likely that kids in this age group will misinterpret pain or use it as “manipulation” to get something they want. They also will be less likely to discuss it in any detail with an adult. Use the FLACC pain scale to quantify your observations. 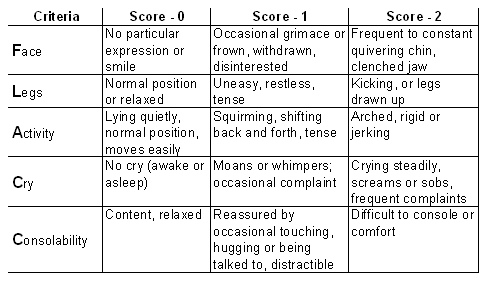 This scale is commonly used in babies and toddlers who cannot communicate their feelings. It is also used in other older patients who may have conditions that challenge their ability to communicate with caregivers. Preschool (3-5): if they are old enough to draw, have them draw how they feel. Use toys, dolls, or stuffed animals to have the child act out their feelings. Use the FLACC or FACES pain scale depending on their ability to communicate their feelings. This scale is appropriate for children who can communicate using pictures, usually up to about age 10. Elementary school age (6-10): Continue to use drawing and acting as needed. 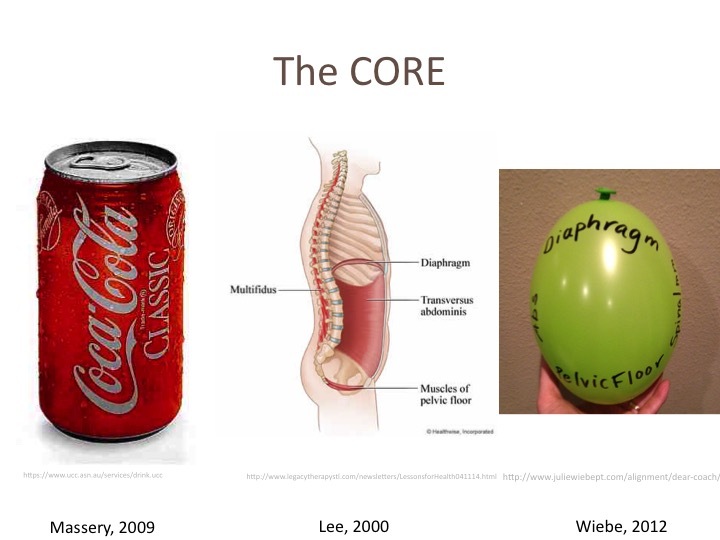 You can start to give suggestions of metaphors to describe the pain. Example: have the child stretch a non-painful body part & feel the sensation of “muscle stretch.” Ask them if the pain feels like that (stretch, pull sensation). Most children at this age know of bruises and cuts (dull, sharp), so you can ask them if it feels like that. Older elementary school kids have a better understanding of muscle soreness, so you can ask if the pain is reminiscent of how they feel after a hard day in PE when their legs may be tired (soreness, throbbing). It’s still important to let them use their own words. The FACES scale is most appropriate for this age group, even up to age 10. Middle school (11-14): Believe it or not, ‘tweens and teens in this age group sometimes have the hardest time describing their pain. They are transitioning from “kid role” into more “teen & adult” roles, which often leads to confusion they don’t even know they’re experiencing. They are balancing the desire to please adults with the desire to gain independence, test limits and rules with adults. Anxiety normally increases with puberty, middle school social pressures, and a rapid developing brain and emotional regulation system. Plus kids are often rapidly growing while participating seriously in one or more sports. It’s a perfect storm—and all of these things often lead to increased pain, injuries, and problems in this age group. Be very gentle when communicating with ‘tweens and teens. The numeric pain rating scale is appropriate but it’s important to understand that kids in this age group may report pain differently depending on where they are emotionally, cognitively, hormonally, and socially. High school & College (14-22): You thought young kids and middle school were challenging to understand pain? Welcome to adolescence and early adulthood! While teens and young twentysomethings are much more capable of complex thought processes and may have more experience with pain, they still may not be very adept at processing on how to communicate their symptoms with someone else. We also strike a dichotomy where many adolescents continue to aim to please adults, while others want nothing to do with adults. You know that teen—the one who thinks they know way more than you because they took high school anatomy and are chemistry whizzes. Or you have the teen (usually girl) who is unable or afraid to appear knowledgeable about her body. See my blog on this very subject here. She’s in 7 AP classes and aced the SAT, but has spent so much time becoming book smart that she has developed zero body awareness. She literally cannot tell you what is wrong with her, just that “it hurts, and I don’t know why.” You can talk calculus with her with ease, but getting info from her about her body is like pulling teeth. The numeric pain rating scale is appropriate for this age group, but bear in mind you’ll also have the teen/young adult who swears the pain is a 10/10 while maintaining a smile and seeming relatively at ease. See what I mean about not being able to communicate or understand pain? 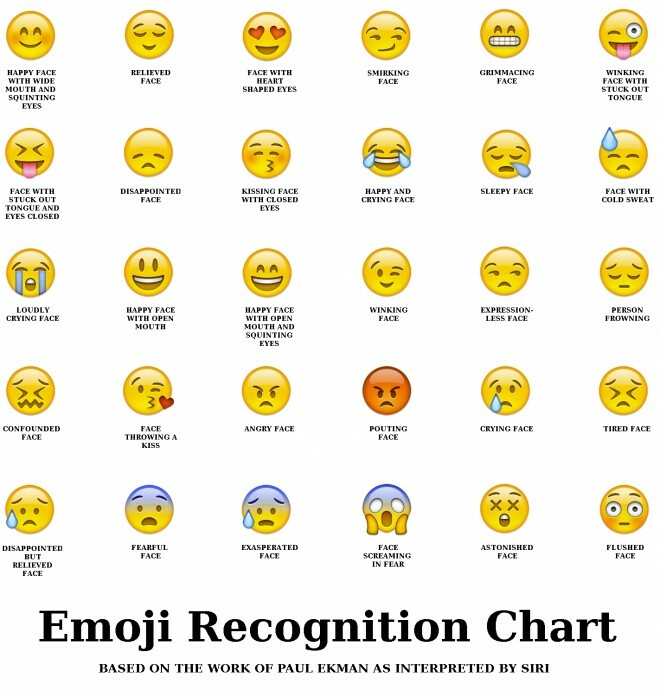 When all else fails, have your child, ‘tween, or teen communicate with emojis since this is probably their new favorite language. Do not—-I repeat—-do NOT project your own fear and feelings about your child’s or your friend’s child’s pain onto him or her. This may be the hardest part, because I know this is not easy on you, either. Keep calm, maintain your game face, be objective and matter of fact, and help him or her exercise his or her own independence. This doesn’t mean you should avoid showing compassion or caring. Let him or her know that you’re concerned and will do whatever it takes to help him or her through it. This also doesn’t mean it’s not ok to be worried. This is normal and natural for you! Worry and cry about it in the comfort of your own private space. Stop it with consulting Dr. Google or posting on facebook about it already. This only adds to overdramatizing something that may or may not be dramatic. Consult a medical professional! If it’s clearly deformed, the skin is open and bleeding/oozing, the child or teen cannot put weight on the body part, it appears infected, or your inner voice says “something just doesn’t seem right”-please consult urgent or emergency care! See more on this in Part 3 (coming soon!). If it has been ongoing for a long time, the child or teen has had every test in the book, and there’s still no medical answer, consider the role of your child’s perception of the situation along with his or her emotional processing. 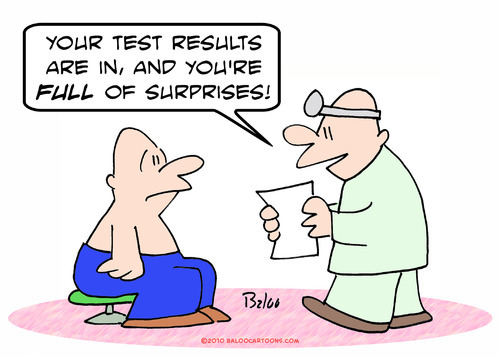 It is exhausting and confusing for him or her to go through the rigmarole of myriad tests and physician visits. Cut your losses and consider consulting a functional/integrative medicine practitioner, pediatric pain psychologist, or physical therapist who specializes in chronic pain in kids and teens. 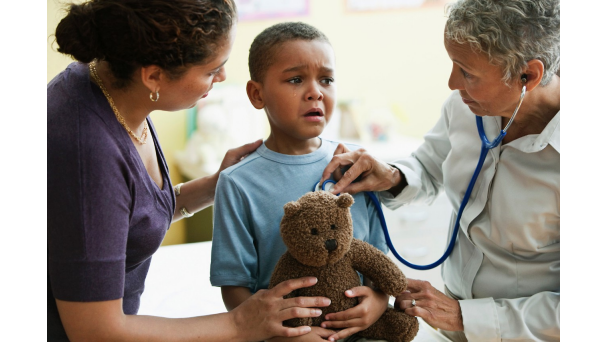 Chances are, your child or teen is so burnt out on medical visits that he or she has now integrated a “sick” personality: seemingly more depressed, detached, disinterested in normal age activities, less successful at school and sports. He or she subconsciously realizes the attention they get from being “sick” or “broken” and this becomes part of who they are. Trust me on this one! Remember that kids, ‘tweens, teens and young adults process pain very differently than you do, as do their developing bodies. Not all adult treatments that may work for you are appropriate for them, even when you swear by them. 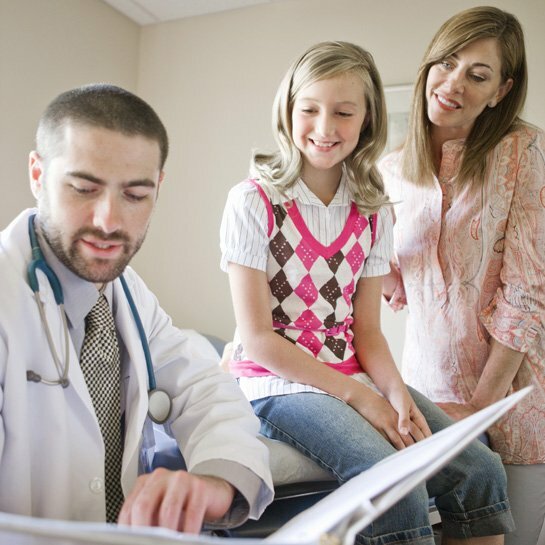 Let a medical professional, particularly a physical therapist who specializes in pediatric and adolescent injuries, pain, and psychology, make the decision for you on who or what to consult to help your child. Just because Johnny is 18 does not mean he is ready for an adult practitioner. Honor and consider that as you navigate his care. Let a medical professional skilled in dealing with acute pain and ongoing/chronic issues sort through this one and manage all the specialists and/or therapists you may need to see. It’s hard enough to be a rock star parent and it can really wear on you to try and be the manager of your child’s or teen’s health. 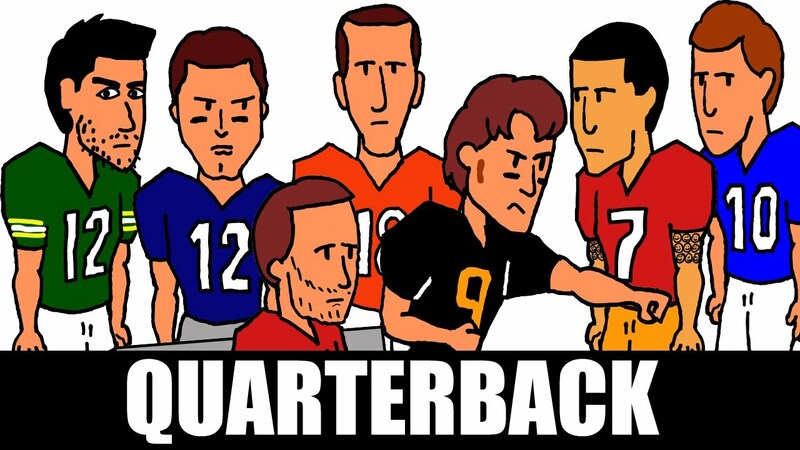 Let the professionals play “quarterback” to manage the child or teen’s case. Most importantly and often not discussed-consider speaking with a family therapist or life coach to help you cope. It is completely natural, normal, and expected for it to hurt or stress you when you have to put on your smile/game face when your child or teen is suffering. Don’t be a hero—get help for yourself too. There is no shame in doing so and it’ll really pay off in the long run! Now that you know exactly how to communicate with your child or teen about his or her pain, you’re ready to take the steps to get him or her the right care depending on what is the problem. See Part 3 to understand the problem and determine where best to seek the appropriate care. 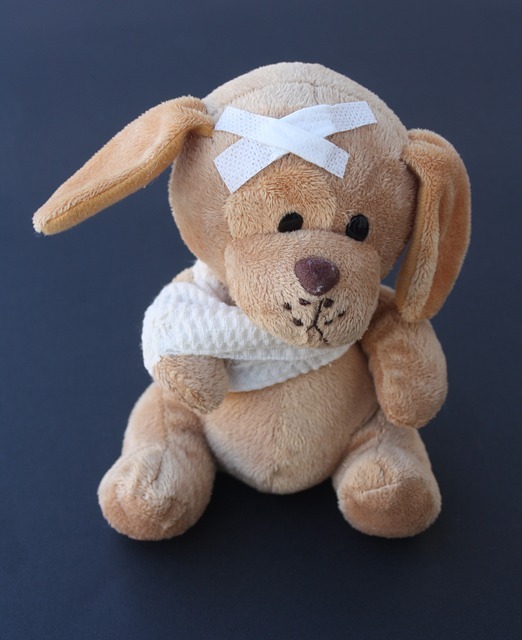 In an effort to conserve each person’s personal experience and beliefs about how to care for and deal with pain, I offer a bit of advice from the pediatric & adolescent healthcare provider’s perspective. It should be noted that I am not a parent nor do I fully understand all of the complexities and intricacies that go on in each family. Ultimately, how you discuss pain and teach your children and teens to deal with pain is a matter of choice and fully depends on each situation you encounter. I’d be willing to bet that you generally don’t like to be in pain. I’d be willing to bet more that you really don’t like it when kids and teens are in pain. Chances are, if you are the parent of a young athlete, your child or teen has been in pain at some point in their sports “career.” Maybe you knew what to do about it and your child got better without any problems. Maybe you had no clue and turned to your friends, Dr. Google, or relied on your own steadfast remedy system. I’ve encountered a gazillion parents who fall all over the map of knowing how best to care for their children’s pain. Sometimes parents make decisions about how to care for a child’s pain that ultimately leads to worsening of the problem. These decisions may be based on an interest to keep a child playing a sport for a number of reasons. On the other hand, some parents fall more into the “hypervigilant” category. These are the parents who fast track their children to the urgent care center every time Johnny or Sarah complains of an ache or pain. Despite a parent’s style in caring for pain, one thing all of these parents have in common is that they mean well, regardless of which way they handle each situation. Culture and experience lead people to act in different ways, but there are a few constants that hold true in caring for a child or teen’s pain regardless of one’s background. Parents, friends, coaches, and kids and teens themselves have lots of questions about how to deal with pain. This can be very confusing, and everyone has an opinion on it. Before we address the somewhat confusing question of how to deal with it or what to do about it, we must first address the possibly more confusing topics of what pain is and what this could mean in a kid or teen. The first thing we need to do is define pain. Get ready for a blast back through science class. A person can perceive and experience pain for any number of reasons. According to the International Association for the Study of Pain, Pain is “an unpleasant sensory and emotional experience associated with actual or potential tissue damage, or described in terms of such damage.” What that means is there is not always damage somewhere in the body when pain is present. If that’s the first time you’ve heard that, you’re not alone. What we know about pain barely scratches the surface of what lies beneath the understanding of why it occurs. Pain is an output and sum of all the things that happen to us! One thing we do know is that pain is absolutely, positively, 100 percent produced as an output from your brain. See this great youtube video to explain this. While the video is about chronic pain, the same concept applies to just about any type of pain. Think of the body like an email communication system. You bump your knee, and your ultra-fast email system sends a message through your nervous system to a part of your brain that acts as a switchboard. The switchboard decides if the message is relevant and if it merits being sent on to any other part of the brain. What you need to know about the switchboard is it is not in the conscious part of your brain. If the switchboard deems the message relevant, it sends the message along to your cerebral cortex. This is the part of your brain where you make thoughts, perceptions, and do all the cool, complex processing that makes us human. It’s not until the email message gets to your cortex that your body then decides “oh wow! Bumping my knee hurts!” Thus, it is an output, or a decision, just like any other decision you make. That pink spot in the middle (the thalamus) is the switchboard. The thalamus intercepts and interprets almost every signal that comes into your brain. This includes stuff like smells, tastes, sounds, thoughts, and signals from organs you may not even know exist! Now you may be thinking here “Ok Julie, I didn’t decide that I wanted to be in pain.” That’s right. You didn’t. But your conscious brain did. Due to wiring in your brain that you’ve been formulating since before birth-your brain decided whether or not that knee bump was going to be painful. The combination of your life history, culture, environment, previous experience, previous pain and injury, overall health status, emotional status, and many more factors – things that you sense and direct every day—was responsible for deciding if that bumped knee was going to hurt or, well, just feel like you bumped your knee. You can think of pain in a kid like a wheel–it’s totally dependent on so many factors. These factors include intrinsic ones (stuff within the kid that can’t change, regardless of what is going on around the kid), and extrinsic factors (stuff that can change–IE the environmental factors going on around the kid). 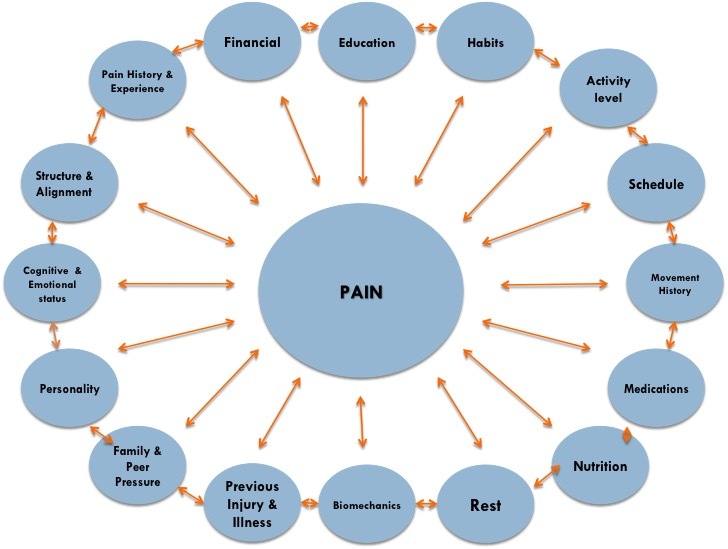 Notice that I said perception of pain is based on factors like life experience, previous pain and injury, and emotional status. Those are just a few factors that might make pain perception a little different in kids. Why is that? Kids have less life experience, likely fewer pains and injuries, and emotional and cognitive/thinking statuses that are not fully developed. 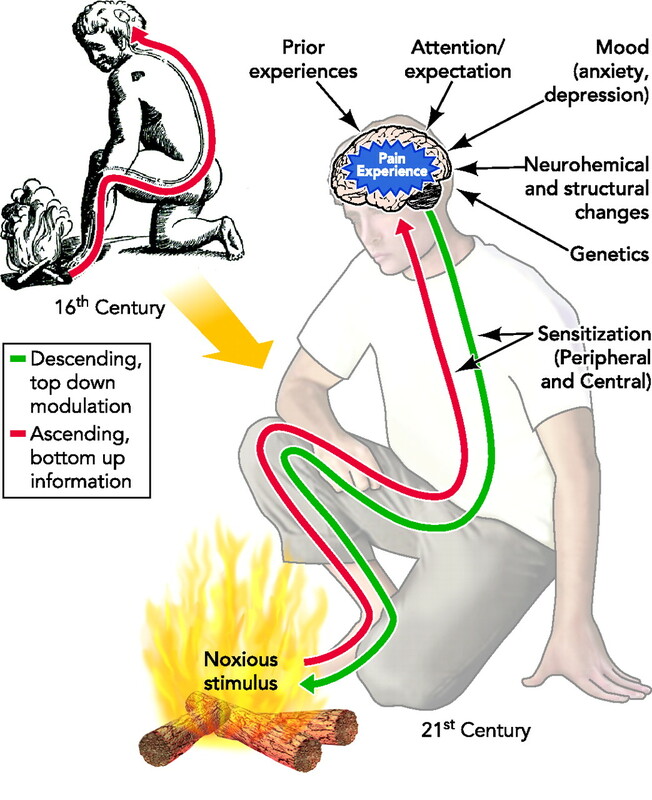 This makes pain perception very different for them. 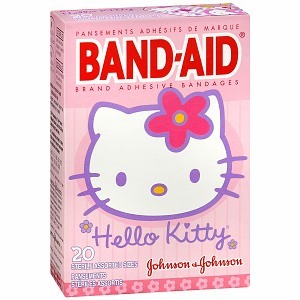 If things are going well, most kids experience the occasional bump, bruise, scrape, splinter, or “owie” as my 21-month-old niece likes to call it. Most “kid pain” gets better with a kiss from mom and dad, maybe a band-aid, and encouragement to “shake it off.” Healthy kids without serious problems are often seen to be running, jumping, and playing through pain. It’s not until pain slows them down or changes their behavior that it usually registers on parents’ or coaches’ radars. What this means is that as kids develop, they may not know exactly what is going on with their pain. They often don’t have the experience or previous pain and injury to be able to describe it. 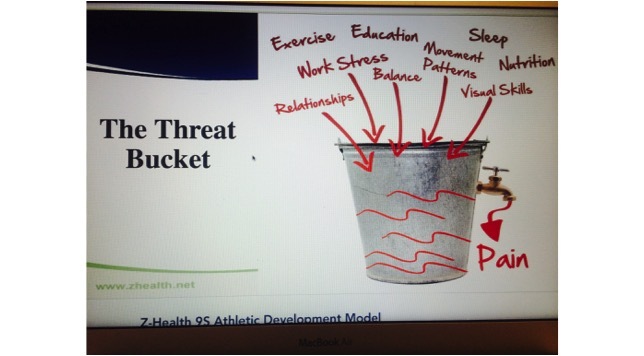 This can make it hard for parents, coaches, and healthcare providers to understand how to help them. Oftentimes kids learn how to describe pain based on what an adult tells them it should feel like. Case in point: I’ve had an 11-year-old tell me that her knee feels like “bone on bone.” In actuality, this is how physicians or patients may describe an extremely arthritic joint in someone who is a middle-aged adult and has lost all cartilage cushioning in the joint. While not impossible, it’s not something that we would typically expect a ‘tween to say. Ask a 7 year old to describe the pain and they will give you a blank stare. They just don’t have the experience, the complex thinking processes, or the knowledge to know how to describe it. Typically they will just agree with whatever an adult says. Not only do we have the challenge of getting kids to describe what’s going on, but kids’ behavior around pain is also all over the map. Depending on influence from adults, siblings, and friends who may have pain or have loved ones in pain, kids learn how to behave and perceive pain from those around them. Some kids learn from a very young age that pain is scary. They may panic or complain constantly about every ache and pain. 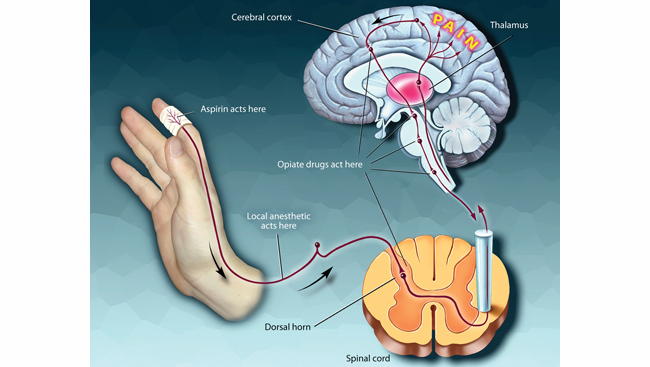 They may also learn that being in pain is a way to get support, attention, or avoid an unwanted activity. This would mean the real underlying problem may not actually be related to the pain at all (more on that later). 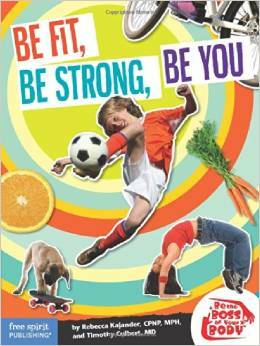 Other kids may learn that “being tough” while in pain is admirable and brave. These kids may not complain at all when they probably should be. This means you may have one kid who has a total meltdown over a splinter, and another kid who seems calm and collected over a broken leg. 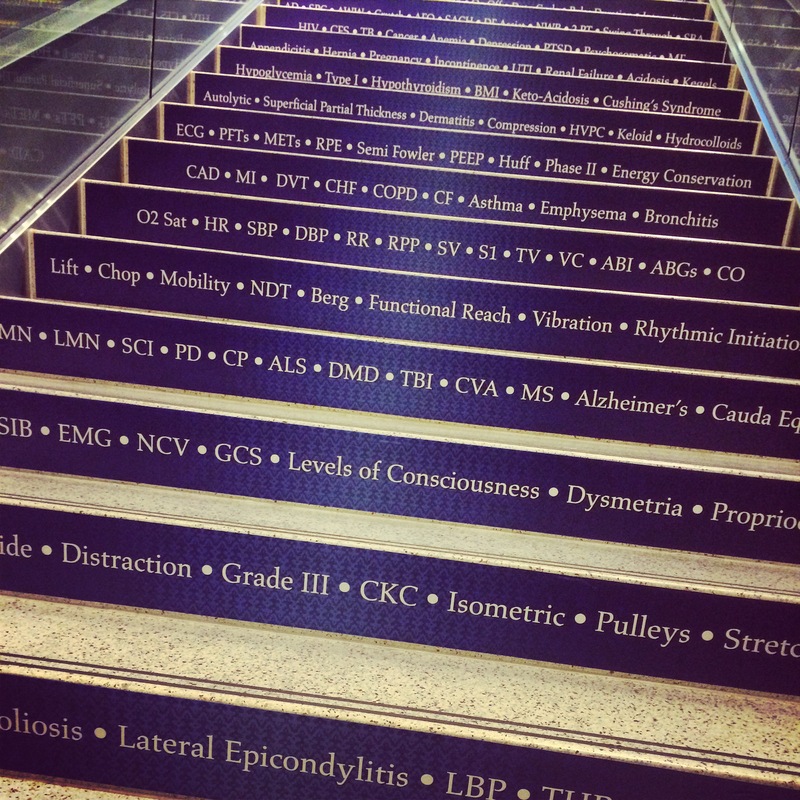 As you may imagine, there’s clearly a fine line to walk here in teaching kids and teens how to cope with pain. We don’t want to panic them, and we don’t want them to be heroic at the expense of hurting themselves more. And even if you think you’re toeing that line just right as a parent or coach, chances are they’re learning about pain coping (and everything else kids, ‘tweens and teens learn) from other outside influences, too. Needless to say—pain is complex in any person, regardless of age. Add a developing brain, body, and lots of family and sports influence in the young athlete—and we have the potential of launching those complexities to exponential levels. 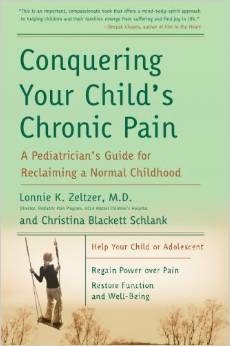 Here’s a great book by Lonnie Zeltzer, MD. It’s technically about chronic pain—but keep in mind “chronic” in a kid could be 2 weeks. It’s a much smaller percentage of the length of their life. These same concepts can apply to kids and teens of all ages, and even those in acute (IE, just happened JUST now) pain. This book: Why Do I Hurt? by Adriaan Louw, is appropriate for middle schoolers, high schoolers, and college students. 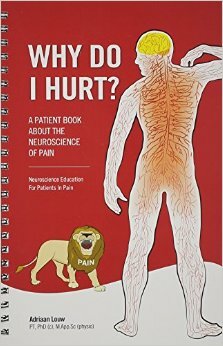 It is written on the patient’s level and really explains pain in a way that fosters understanding. 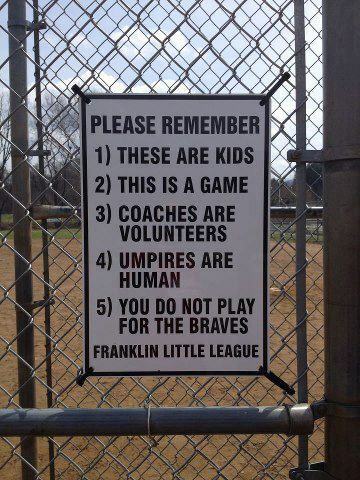 Great for parents and coaches too! Now that you’re armed with more knowledge than you ever wanted to have about what pain is and what it means in a child, teen, or young adult, you’re probably asking–So what do we do about it? Stay tuned for Part 2 to learn how to address and cope with a child, ‘tween’s, teen’s, or young adult’s pain situation. Female athletes have a million awesome attributes that make us way cooler than boys. Girls rule and boys drool, right? Even though we are sugarier (word invention), spicier, and everything nicer than our male counterparts, we have some unique considerations to worry over that sometimes make being a female athlete a challenge. Maybe you were a female athlete from a young age. Think back to your first competition, meet, match, or game. For me, it was at age 6 in a summer league swim meet. I fell in love with the sport and the rest was history. Dedicated to my sport, I raced through the rankings and ended up training 8-9 practices per week by 8th grade. Little did I know that the 2 fractures I had as a teenager were warning signs of a potentially bigger problem. Yikes. And little did I know that the “mental slump” I was in during high school and the depression that set in when I could not swim after shoulder surgery in college might catch up to me later. How annoying is it that I can look back and see so many of these warning signs for things that became bigger issues later? How much more annoying is it that there’s nothing I can do with my current knowledge and skills to go back and help young athlete Julie? I guess that’s why I dedicate my career to doing that for everyone else. I had a meeting with an awesome pediatric/adolescent sports medicine physician this morning and we commiserated over these phrases we so often hear, in addition to several other topics that young female athletes and parents just don’t love to discuss or address—but so desperately need to. Yeah ok, I get it. Your daughter is flawless and invincible. She is actually an exception to the rules, statistics, and science behind health and wellness in young female athletes. And this is because of her natural talent and passion and of all the money and time you put into allowing her to succeed, right? I will never fault a parent or loved one for doing what they think is the right thing to do. Most or all of these phrases and thought processes are 100 percent uttered out of caring, good intention, and well meaning. But sometimes—just sometimes—it’s possible people just don’t know any better. That’s what those of us who have personally been there as the athlete, and who now work in this field, are here to help you understand. Regardless of what you believe or support, what we can all agree upon is that no parent or athlete has a crystal ball. None of us in the medical and sports medicine world can predict the future, either. BUT-we do have a little bit more gypsy skill than meets the eye. We can look back and use our clinical judgment to determine what types of behaviors and movements might lead to a problem in the future. And great news!!! We’re actually on your side! We want to help you and your daughter succeed! So just read and listen for a few minutes. Here are some key points you should know about how you can help her too. This should go without saying, but unfortunately, I’m finding I still have to say it. This means it’s a real issue out there, folks. Susie’s gymnastics competition may, in fact, be a fashion competition for moms. You are convinced the only way for your 5 year old all star cheerleader will win a national championship is with her belly hanging out, 5 pounds of makeup and bling, and hair extensions. 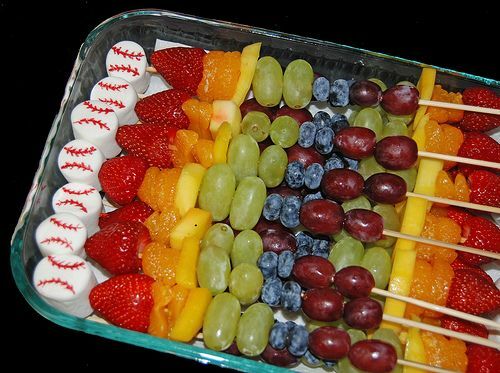 Maybe there’s an unwritten competition for which family provides the best, most organic, gluten free, Pinterest-worthy snacks after the baseball game. Or maybe you’re sure your 6th grader is going to be the next basketball star, just like you were in college. This means you have to be at every practice, on the edge of your seat, letting your blood pressure go through the roof and finding all the flaws in the referee calls because some other kid just outscored your kid. I get it. You mean well. And these are real things that actually happen. It’s likely that as parents, you get caught up in them. That’s fine. But do your daughter a favor: keep the attitudes and the behaviors to yourself. You may not realize it but she is watching you. Chances are, she is internalizing how YOU feel about her sport, and this could eventually backfire. Make her sport all about her. Disclaimer: Dairy allergies and sensitivities are real. I respect that. This is not actually about milk, but I needed something catchy to get your attention. Did you know that almost all of a young female’s bone health is built and stored before she reaches her 20’s? Flash back to teen Julie and her stress fractures. Did you know that the biggest risk for a stress fracture is a prior history of fracture? Bummer for me and my 30-something bones now. That’s what my allergist meant when she told me that being on inhaled steroids as a teen with asthma and participating in non-weight bearing exercise could adversely affect my bones. How are you ensuring that your daughter is getting the right amount of calcium, and the essential vitamin D to help her body absorb the calcium and build strong bones? Maybe let her play outside in the sun a little—with adequate sun protection but not so much that she doesn’t get the natural healthy effects of sun exposure. And maybe let her have that fro yo she’s been begging you for. Don’t be afraid to discuss menstruation. Period. You wouldn’t believe how many people I freak out when I ask them about menstrual history. What’s the deal here people? You are female. You are over age 9 or 10. It’s part of your life, or soon to be part of it. So much a part of your life—that if it is NOT happening—we have some reasons to be majorly concerned. So let’s talk about it! While the age of menarche-the onset of menstruation-varies widely from girl to girl, it’s important as parents and medical providers to be having conversations about it BEFORE it’s time for her to begin menstruating. Why? Did you know that being an active female affects estrogen and progesterone levels and exercise in excess can lead to irregular menstrual cycles? Add on stress, rigors of school, and possibly inadequate nutrition: and those young girls’ periods are at risk of being jeopardized. Problems with hormone fluctuation are often seen by young girls in certain sports as “cool”–as in–you’re not cool unless you’re skipping periods. Why are they learning this and from whom did they learn it? Sure, not having to deal with the hassle each month sounds awfully appealing from time to time. However, knowing the lasting effects this phenomenon has on reproductive, bone, endocrine, mental, and physical health is important. 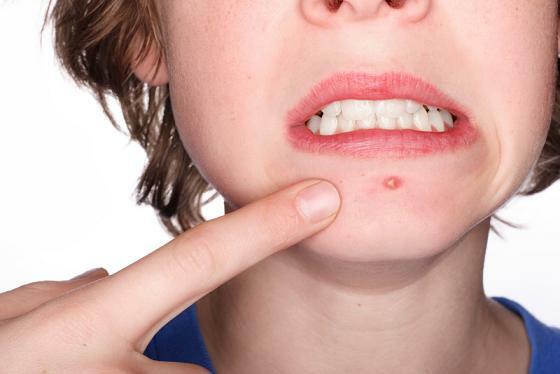 We need to teach each girl that menstrual irregularity is just as concerning as discovering a bad zit on her chin the morning of school pictures. The body is smart. If energy is lacking, it will steal it from the energy used to do other things, notably that which is used to produce hormones and run the reproductive system. You may think “Susie is not going to reproduce for another 15-25 years, what’s the big deal? Hello! This is NO BUENO people! Lack of estrogen has a strong correlation to later infertility, poor bone health (read: osteoporosis), in addition to problems with the adrenals (stress hormone producers). 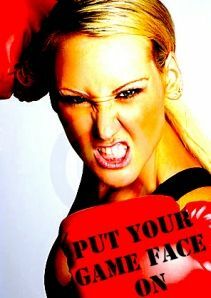 She needs those stress hormones to build adrenaline, stay awake in school, take an exam, and participate in her sport! This can have a dramatic effect on her later in life. So for that young female who is practicing 40 hours per week, she needs to get just as much energy input through nutrition (see point below), but also through sleep. 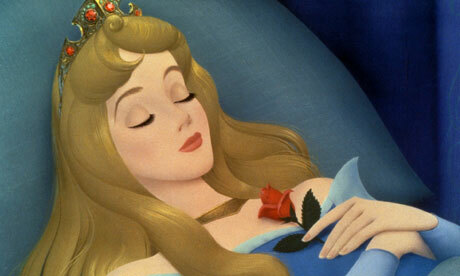 To add insult to injury—she probably isn’t sleeping as much for education and social reasons. Isn’t it every kid’s dream to stay up late? That’s a normal part of childhood/teen rebellion. Not to mention she may be up all night doing homework for her 37 AP classes and SAT/ACT/MCAT prep classes (MCAT? Isn’t that an exam for college students? Of course it is! But Susie will start studying at 14 for it!) If she truly loves her sport, she needs to learn that sleep will help her jump higher, run faster, and shoot better. And help her make her 4.5 GPA and ace the MCAT. Sleep hygiene is a habit to address when she is 6, not when she is 26 and running ragged in medical residency. For the next paragraph, we’ll completely flip the situation and blame little Susie for all of her problems. This means you’re off the hook mom & dad, right? Wrong. Susie’s brain is NOT like yours, mine, or her older college age brother’s. This means that it is completely normal for her to be a dramatic, rollercoaster riding, irrational and emotional kid/teen. Why? Because she is a growing kid/ teen and we can’t stop that! The female brain processes and responds to information very differently than the male brain. In addition, she’s growing. Just because she is good at her sport and makes good grades, that does not mean her developing brain is equipped to handle the real problems of childhood, ‘tween-hood, and teenage life. You know what I’m talking about here: how that swimsuit looks on spring break, who she will dance with at the 7th grade dance, if she will try beer at the 9th grade birthday party (or if she will get invited), how many instagram “likes” and emoji tag-backs she got yesterday, and how to talk to YOU (her parents) about the fears and anxieties she faces as a young woman, including her opinion on how you parent her. Those are the real problems that often preoccupy her mind and affect her performance in her sport and her schoolwork. Plenty of scientific evidence supports the fact that a young female’s brain does not fully develop emotionally and cognitively (IE, the ability to feel, think and process) until her mid-20’s. She cannot process, communicate, and understand things the same way you and I do. And even then, some brains never develop those skills. Every girl needs a valuable mentor to help her navigate through all of her perceived life-or-death problems. Make sure she has that. Speaking of role models, it’s important to remember the old adage I wrote above. Girls learn how to act from their parents. If you’re a 2 times-a-day gym rat, she will think that is normal and the right thing to do. If you eat the whole box of Samoas while stressing over the girl drama you face at work, what do you think she will do when she is faced with drama among her peers? What happens if you are the overachieving parent who fills his or her plate with 300 (Well-meaning) activities with little down time? What do you think she will do with her spare time? Fill it! Some of the biggest predictors of problems in young girls are the problems faced by their parents. These could be medical, social, emotional, or financial problems. That is not anything to be afraid of. It’s important to be aware of your own vulnerabilities, acknowledge them and most importantly-model that you are taking a stand to take care of them yourself. If you take care of yourself, she will be taken care of too. I’ve already touched on this several times throughout this post. An athlete is only as good as the fuel she provides for her body. My colleague Mandy says “You wouldn’t try and drive across the country without putting gas in your tank and checking your oil, would you?” The same goes for the body. Most athletes and their families underestimate how many calories they burn throughout the day in addition to during a sport. This means they also underestimate just how many calories they need to be taking in. It’s all about energy availability for a healthy athlete. Consult a pediatrician and sports dietician for the best advice. Believe it or not, Susie likely has interests outside of horseback riding. She may have her room decorated with posters of horses, ribbons, and ask for a horseshoe-shaped birthday cake. Problem is, she may not know what those interests actually are. Why? Let’s pretend she began to specialize in equestrian at age 8. She was so good at it that it’s all she wanted to do. You’re thinking “I just want her to be happy and do what she loves” and maybe “sweet! College scholarship in the making,” so naturally, you reinforce this behavior. Why wouldn’t or shouldn’t you, after all, that is good parenting. I agree. There is more to it, though. What happens when Susie gets hurt at age 13 and can’t ride for a few months? Maybe she has school to fall back on. But maybe not. Equestrian has been so rooted in her identity that she may begin to experience symptoms of anxiety and depression when she cannot participate. She has no idea who she is or how to define her successes and failures. Everything feels like a failure if it’s not equestrian. Compound that with the fact that she may have been so dedicated to her sport that she cannot identify several other interests to keep her busy, and you now have a snowball effect. As adults, we know that this does not make logical sense. However, to a teen-this can be world ending for them. We have to protect them and give them skills and mentoring to honor themselves and their passions-whatever those may be. Girls don’t have to be the all star at 50 different activities, but it’s important to have other activities on which to fall back. After all, remember that when she is an adult, she may not have the time or money to ride horses anymore. Make sure she has other things to keep her engaged and enthusiastic about life. It will pay off in the long run. Ah, finally. A moment to write about the “PT” part of this post. Playing through pain and injury is not, I repeat, is NOT admirable! With the exception of Kerri Strug in the 1996 Olympics, nobody is going to look back on their life as a young athlete and say “wow! I am so glad I played on that sprained ankle! Look at all the fame and admiration it brought me.” Pain in a young athlete is most often not anything majorly serious, but it is a sign that something is going awry in how they are moving, that they are not getting enough rest, or that their tissues are not able to heal. This means those same tissues will not help them perform as well. Their performance will suffer. Pain is not just “growing pains” that they will “grow out of.” A brace and some KT tape will not fix the problem. At a very minimum, get them checked by a pediatric/adolescent sports medicine physical therapist or physician and make sure you’re not ignoring an issue that could rear its ugly head months or years down the line. The small investment in time and money doing that for your young female athlete will make a world of difference in the repercussions it may cost her later. If your kid gets through sports with all sorts of colorful adornments you picked up at the local CVS, it’s probably time to call a medical provider. Lastly—college scholarships, professional sports, or whatever end game result you’re looking for may not ultimately happen. 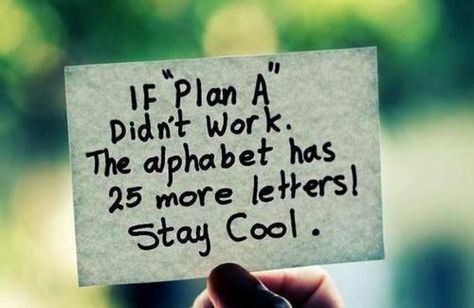 There are thousands of reasons that it could all work out, and thousands more that it may not. It’s important for every young athlete to have an adult facilitate for them a plan B, C, and/or D. It’s important to be active and healthy (the repercussions of not being active are far worse), but it’s important to balance that with being a kid, being healthy, and going about it the right way. Nobody is perfect. Even if you followed all of this advice (which, admittedly, is far from comprehensive), something still may go wrong. Be there for her when it does and help her unleash her plan B. You may have noticed a habit or behavior you’ve done at some point along the way–either to yourself or your young athlete. We’ve all done them! That’s ok! Nobody is perfect, and nobody has all of the answers. But now that you’re armed with some information and tools, you can start to pave the way to a healthy, successful, athletic life for your young female athlete. These things are arguably more important than any practice, costume, Pinterest snack, hair extensions, or $400 swimsuit you could possibly provide. That’s what we call “sponsoring” your athlete. Nike is a sponsor to sports teams and provides all of those things-but you better believe they don’t consider themselves parents of the same athletes. Girls need your awesome sponsorship, but also your awesome parenting skills. This means support, guidance, and unconditional love regardless of how well they perform or how much they truly love their sports. It’s our job as grown-ups to give that to them–and most importantly, ensure that the number one priority for all athletes is that they are having fun. 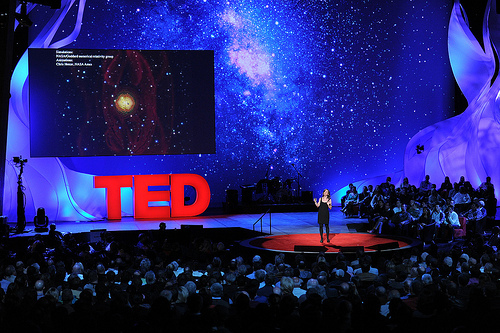 After watching my Duke Blue Devils conquer the ACC Women’s Swimming Championship at Georgia Tech this weekend, I spent the better part of my weekend devouring some great TED talks. Not only were the messages by Shirzad Chamine and Brene Brown inspiring and refreshing, but they also gave me the opportunity to reflect on my own recent public speaking experiences. 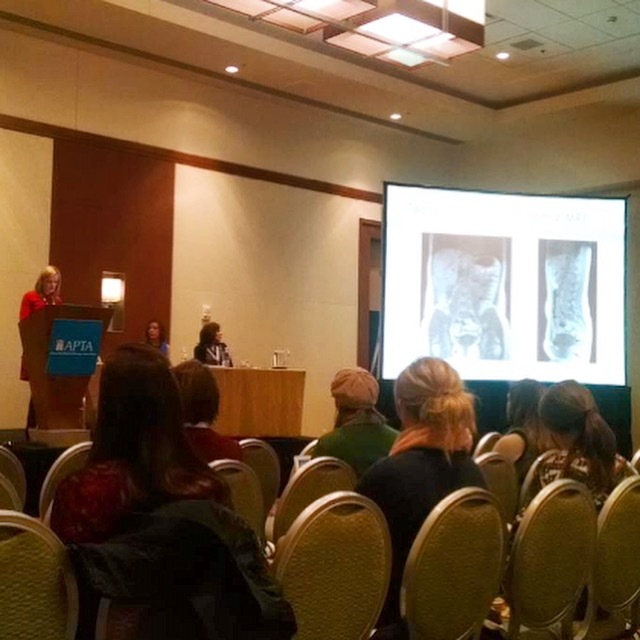 Two weeks ago, I had the honor and privilege to do what I consider two of the most humbling experiences of my professional life: speak with and in front of colleagues at the American Physical Therapy Association’s (APTA) Combined Sections Meeting. In keeping with the fact that it occurred the same week as the Super Bowl-we’ll basically equate this to the Super Bowl of all PT nerd-dom, complete with fanfare, its own hashtag, an exhibit hall with plenty of games and freebies, and plenty of evening parties. Just imagine 10-15,000 of your best nerdy PT friends all descending on one giant convention center in snowy, frigid Indianapolis (seriously, whose idea was that?). It was a geek fest- but a very inspiring geek fest at that. And some may argue it offered some great people watching and fashion critiques. Apparently the token wardrobe for PTs is still believed to be khakis and polos, if you were wondering (there is an entire Twitter conversation about that). I found out last summer that I would be speaking, so there was plenty of time to prepare. Like the athlete that I am, I spent weeks training, rehearsing, polishing, and preparing my presentations so that I could get up there and deliver the presentations in true TED talk style. I read a book, watched tons of TED talks, and ran the talks by several colleagues and students. I selected outfits that would convey my personality. People: I wore HEELS for crying out loud. 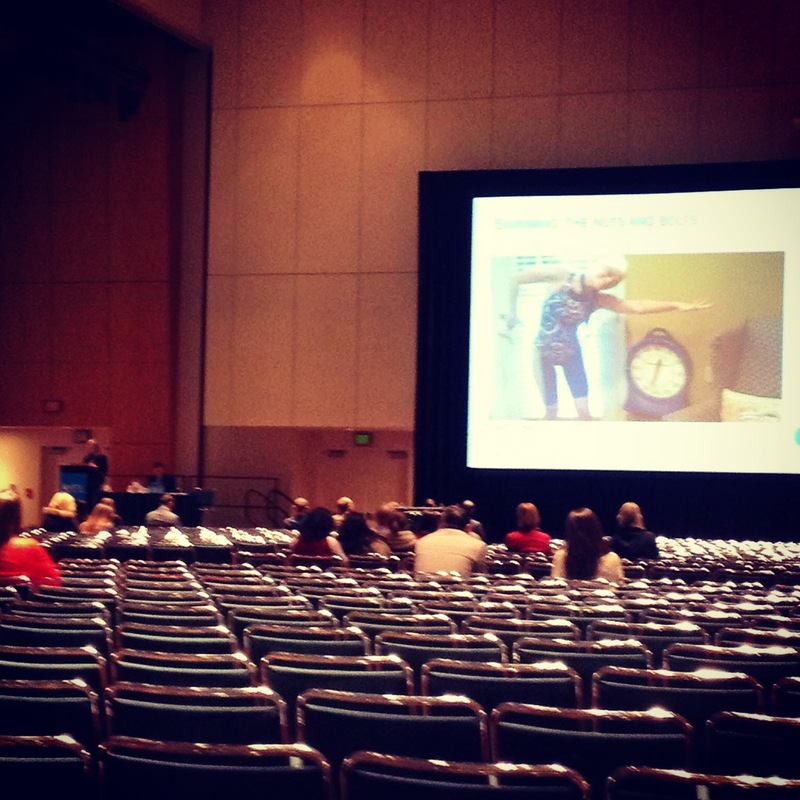 I spent hours in the convention center’s “practice room” making sure that the computer and projector were compatible and that all of my photos and videos shone through to convey my visual message. An audiovisual snafu was a worst nightmare for this overprepared, overachieving, nerdy PT. Completely relaxed and confident, I walked into presentation 1, plugged in my computer for one final test, and it popped up beautifully onto the screen. I was speaking among 10 other experts in sports medicine. I was 7th in line to speak, covering a case study of a young female athlete swimmer (does it get anymore exciting for me!?). I sat listening to my colleagues share their stories, eagerly awaiting my turn to take the podium. It was finally my turn. I thought in my best Kevin McAlister homage “This is it, don’t get scared now,” proudly took the stage, and plugged in my computer. As Murphy’s Law would have it, all of those hours of preparation and practice came to a screeching halt. The A-V connection wasn’t working. What!? I’d practiced and tested it a minimum of 23495 times on this very projector! Why wasn’t it working? I had approximately 1 minute to get it sorted out before they told me to get off the stage and let the next speaker go. That 1 minute went pretty quickly and unsuccessfully, and off I went, sheepishly back into the audience. Now, this could have been a total game changer. First time on a big stage and my computer malfunctions. The whole world can now seemingly assume that I wasn’t prepared. But…but..I practiced!! I swear! And I even bought the special Mac adapter! A charitable stranger offered up his PC computer and I spent 20 minutes transferring files, videos, and completely rewriting my talk. Apparently presentations written on a Mac don’t always transfer perfectly to a PC (Insert elitist Apple statement here). I finished everything just in the nick of time and retook the stage. By this time, I was going last. Nearly half the room had emptied as people left early to catch lunch. It wasn’t what I had envisioned. But I charged on. To my surprise, I was even more relaxed this time around. I thought, I suppose it can’t get any worse… The projector worked, I didn’t even need to consult my notes, and I delivered the message with ease and grace—even inserting a little humor here and there. 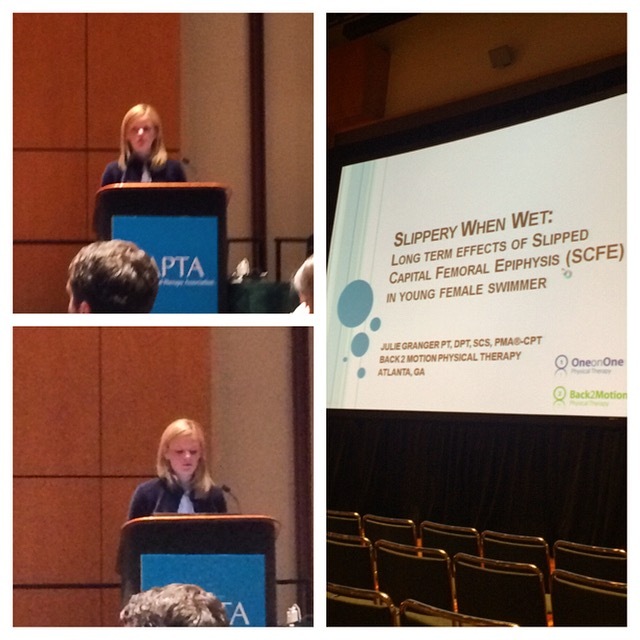 After the talk, I had some wonderful conversations with PTs and PT students who were so thankful for a talk about swimmers-a topic that is rarely covered in a sports medicine world heavily focused on more traditional sports. Thanks to the faithful who stuck around to see me dressed in a Missy Franklin costume! First talk down. Snafus aside, I was pretty proud of myself. Now that I had ripped off the proverbial Band-aid, I was more than ready for the 2nd talk the next day. For the next presentation, I was speaking with 2 of my most valued mentors and colleagues-Blair Green & Julie Wiebe. See this post and this post and this website to learn more about Blair. 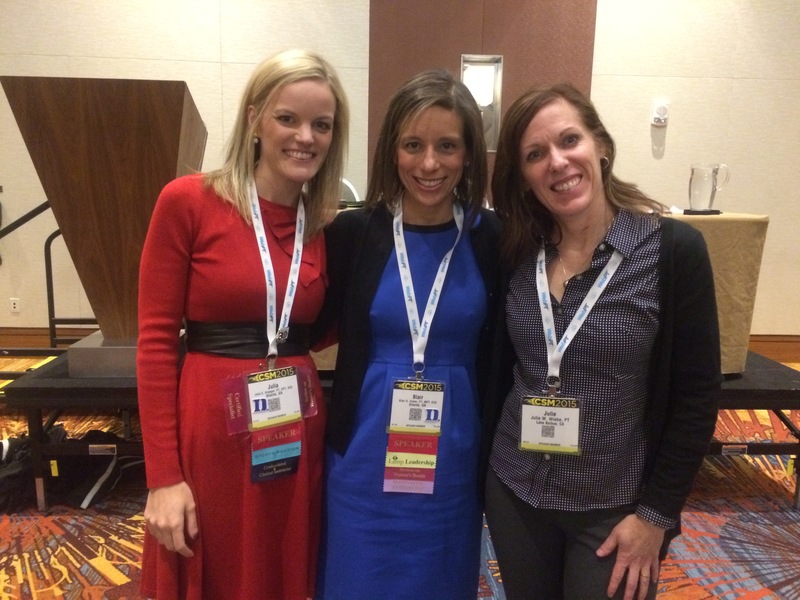 See this blog and website featured in my Blogroll to learn more about Julie W. Needless to say-they are both rock star PTs that I really admire, so it was a honor to stand up and speak with them. 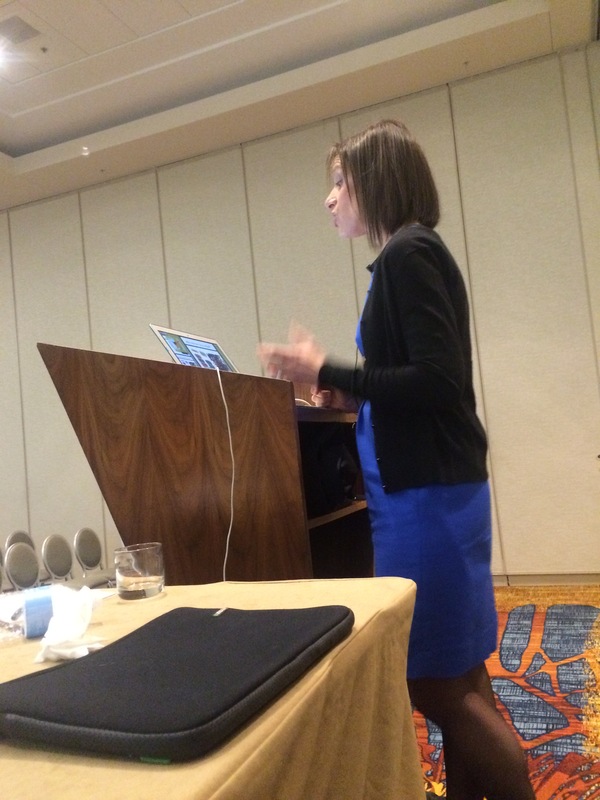 Here I am in Talk #2. Credit to Julie Wiebe for the awesome slide. Credit to Jen Miller for the photo. I was up first. I joked that they were hazing me and made me go first and explain all the “sciency” concepts because I was the baby of the group. For the record-It is NOT easy to speak continuously for an hour! Talk #1 was only 9 minutes. This one took me 65 (apologies to Julie W for being long-winded…I blame the bad video connection!) The good part about having to teach a big group science concepts is I also got to exercise my inner 3rd grade teacher-meets-kids Pilates instructor. 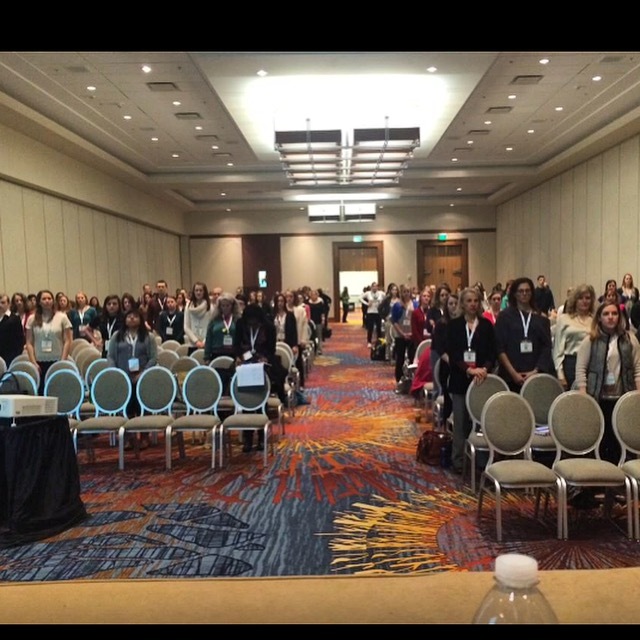 Getting a room of 100+ people on their feet and making them wiggle and do some silly things really does give an air of feeling powerful (or maybe that’s just what I’m telling myself). Audience on their feet, following directions. What fun! We had a pretty awesome message to share, if I do say so myself. The presentation, Building the Female Athlete from the Inside Out, conveyed the most current ways to build and fashion a female athlete’s movement performance after injury or impairment. We took a multifaceted approach, covering three unique cases. I discussed a young female athlete (my wheelhouse! ), Blair shared about a post-partum runner (her true love), and Julie W anchored the relay by taking on the beast of the CrossFit/High Impact athlete (seriously, she is the only person I know who can talk publicly about that hot topic and not get tomatoes thrown at her). Here I am with the Female Athlete Dream Team: Blair Green & Julie Wiebe. Fully representing The Georgia Bulldogs and Duke Blue Devils in our color scheme. Of course, this presentation was not without its blessing from Sir Murphy and his law. While I had carefully ensured no encore performance of the computer issues I had in talk #1 (of course I had! ), it turns out there were more issues to be had. This happened in the form of the presentation completely shutting down in the middle of Blair’s portion. <Cue potential panic attack>. Good news—turns out we could give the presentation in our sleep and she carried on and handled it like a champ while I scrambled to help her fix the problem. #nerdclub president takes the podium. Who cares if the presentation shuts down in the middle? No biggie. Overall in that talk, we had our share of issues and imperfections. There was certainly a laundry list of things to improve upon in the future. Despite those things, the outpouring of support and gratitude following our presentation was humbling. We were tweeted, retweeted, facebooked, Pinned, emailed…the list goes on. 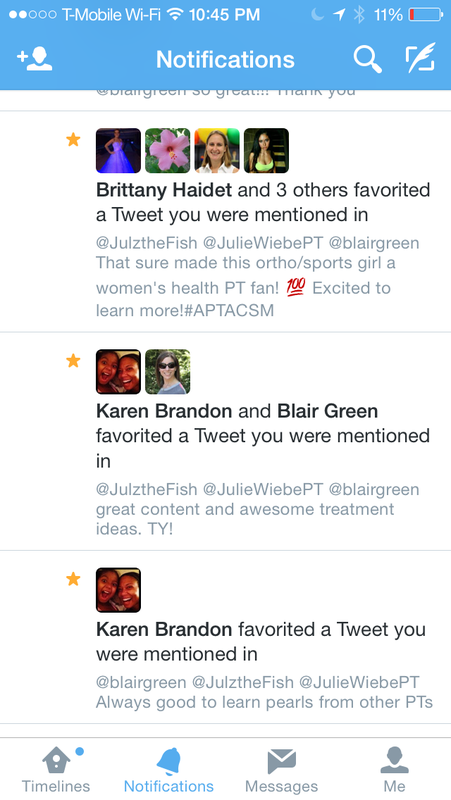 As far as social media goes, we were definitely feeling the PT nerd love. Then she identified herself. It was Mary Massery. For those of you who aren’t PTs—this would be akin to having Coach K stand up and applaud you as you gave a talk to the entire NCAA on new and innovative approaches to coaching men’s college basketball. Yes, of course I’m going to use a Duke basketball reference after that win over UNC this week. We were starstruck, to say the least. For Blair and I, both of our jaws immediately hit the floor. According to Blair, this was like being thanked at the Oscars. Julie W knew her previously but it was clear that was very meaningful to her as well. When I was in PT school, I was told by multiple professors that if you ever had the opportunity to learn from Mary Massery-you do it without hesitation. To add vulnerability to humility—I had even quoted her twice within the presentation, not knowing she was sitting on the front row. This, ladies and gentlemen, is exactly why we are always taught to check and double check references before quoting someone! My 5th grade and high school journalism teachers would be so proud. Giving credit where it is due! Mary happened to escape the room before I had a chance to thank her and shake her hand. Good news is she’s coming to Atlanta later this year and I will get to do that AND learn from her, as recommended to me when I was a novice PT. She did send an email to us later commending us on our effort. It’s not quite a hand shake, but my jaw may or may not have hit the floor again. Like in any sport or activity-you can prepare, rehearse, perfect, and polish to the nth degree-and things will still go wrong. The key? Learning to roll with it and breathe through it. You’ve got this. Humility, vulnerability, and grace go a long way. It’s not about YOU in sharing your message. It’s about the people with whom you share it. It’s more important to establish a connection with them in order to get the message across than to worry over the details of the actual message. People only retain 10-20% of what you say. So it’s not about what you say-it’s why and how you say it. Be yourself, add some humor and fun—and people will really engage with you. This makes it a lot more fun as the presenter, too. I say this all the time—but teaching is not a teaching experience. It is a learning experience for the teacher. Blogging is a fantastic platform for sharing passions and messages. It’s even more fun when you are given an actual voice on an actual platform, and you get to wear heels to do it. Thank you Blair for letting me raid your shoe closet. The unconditional support, compassion, and reinforcement I received from people who barely knew me was so humbling and validating. It has been amazing to receive messages and emails from people who just want to network and share their stories with me. What an incredible profession to be a part of. 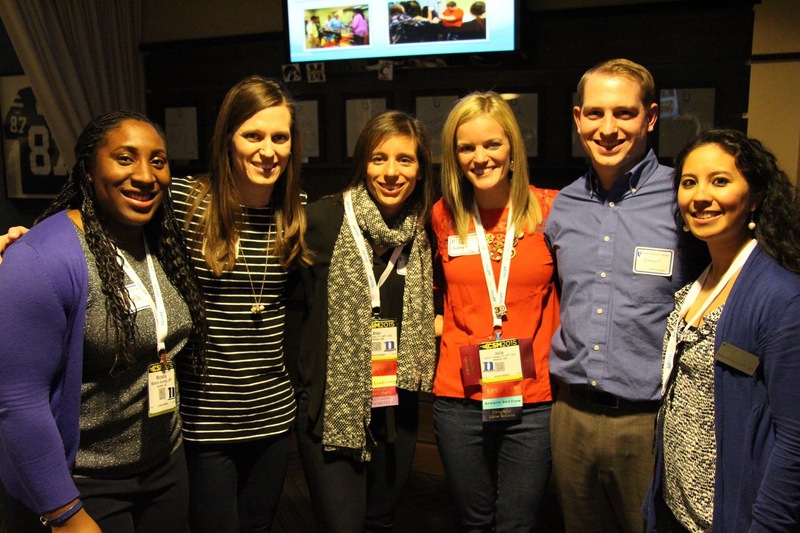 Duke alums in PT gathering! Some of my favorite PTs in the world in this photo! I’m thankful for the opportunity to have shared my stories and passions with so many people. 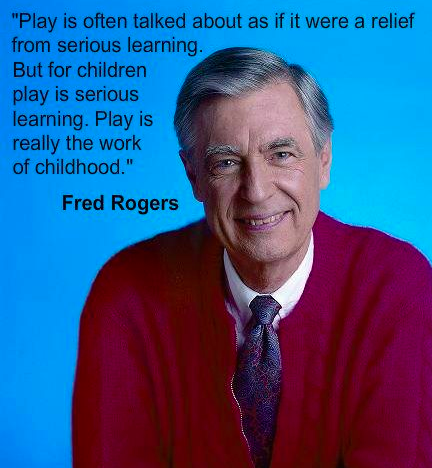 I can only hope that even just one person has been able to integrate some of those concepts into their daily practice. I gained new inspiration not only for this blog, but reinforced and reinvigorated my curiosity and passion for so many things related to the care of young athletes. As I come down from the CSM high-or hangover as I’ve called it-there is plenty to integrate into my practice. Lots of new connections, friends, and knowledge. I haven’t even started to reflect on all the cool things I learned at the conference in all the classes I took (another post for another day). Stay tuned! 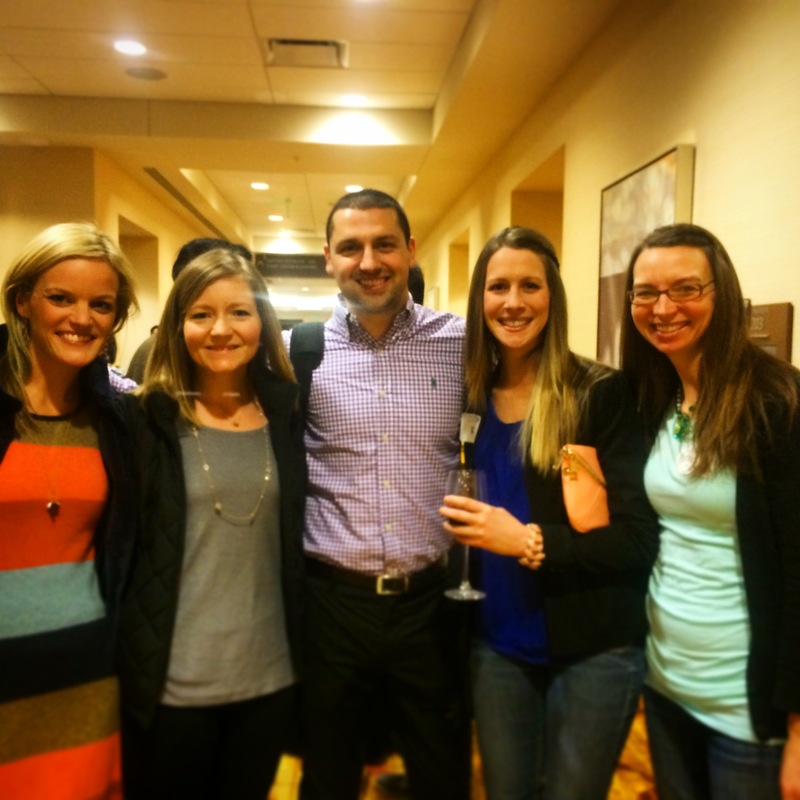 Emory DPT Classmates. Love these guys!